Pets make our days a little brighter and put a smile on our faces, but capturing their happy moments can be tricky. They’re always on the move and not always wanting to “smile” for the camera. To capture better pictures at home, follow these tips. Take a walk or play a quick game of fetch before pulling out the camera. Your pet may be more apt to sit still and crack a “smile” while he’s panting. Don’t try to take every picture of your pet from human height. A different angle can change things up and highlight surroundings from your pet’s perspective. Get up close when your pet is sitting or on the ground with him when he’s lying down. You want to look your best in pictures, so give your pet the same opportunity. From a fresh grooming to stylish accessories, make sure your furry friend is putting his best paw forward for photos. 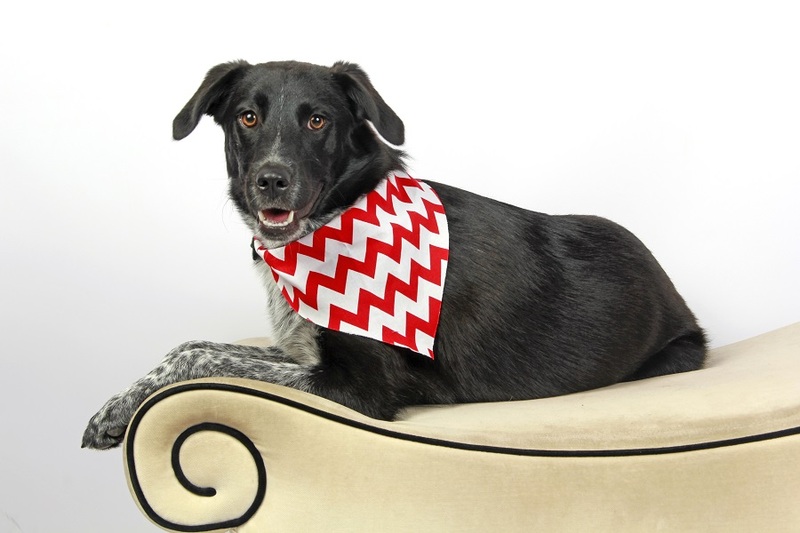 Some of our favorite pet accessory shops include Shop Mimi Green (for gorgeous collars), Pup Life (for fun accessories for the pet-obsessed), and Pet Fancy (for the latest in dog and cat fashions). If your pet won’t stay still long enough to sit pretty for a picture, don’t force it. Capture your pet doing what he does best. Does your dog love jumping high to catch a Frisbee or swimming in the lake? Does your cat sleep in a funny position? Are they attached to a certain toy? Perfect poses are great, but you’ll also cherish memories of your pet in his element. If you’re using a regular camera to catch pictures of your pet, turn up your shutter speed. Pets typically move around quickly, so a quick shutter speed is essential for capturing that movement. With your phone’s camera, trying taking pictures in Burst mode to capture a sequence of images – more than likely, you’ll have captured a great one within that Burst. Try this on an iPhone by pressing and holding the camera button for a few seconds. At Glamour Shots, we love our pets just as much as you do. We know your pet is a cherished member of your family, and he deserves to be part of family portraits, too. 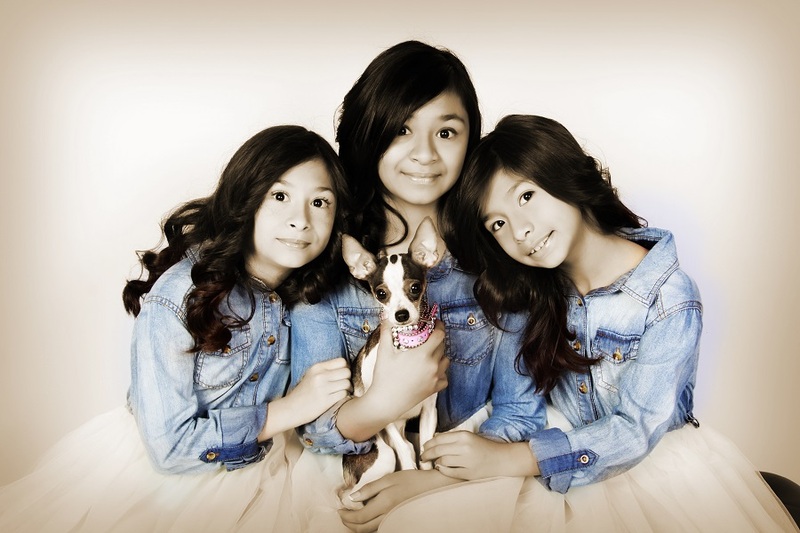 Our Pet Portrait sessions can showcase you with your furry friends, or we can capture pictures of your pet by himself. Contact Glamour Shots today to schedule your pet’s moment in the spotlight.